Deputy Chairman of the State Duma Committee on International Affairs Aleksey Chepa emphasized that the principled position of Moscow lies in the presence of peacekeepers only in the conflict zone, and not in the entire territory of Donbass. “We have one position. The first is that peacekeepers, if they are introduced, will be only in the conflict zone. We have repeatedly heard statements, including by Poroshenko, that peacekeepers should be brought into the territory of the entire Donbass. And this means that some police forces controlled by unknown whom will control the entire Donbass. The task of the peacekeeping forces is to withdraw weapons. 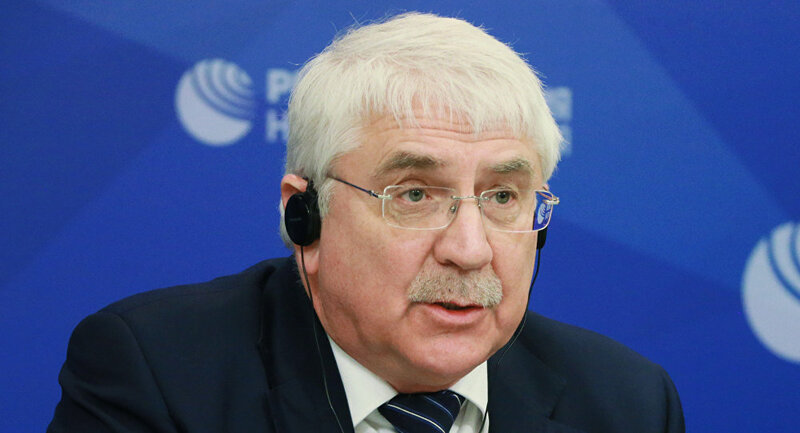 Who should be present there – either it is NATO, or the CSTO, or the mixed special forces – this is a matter of discussion” – said the parliamentarian.